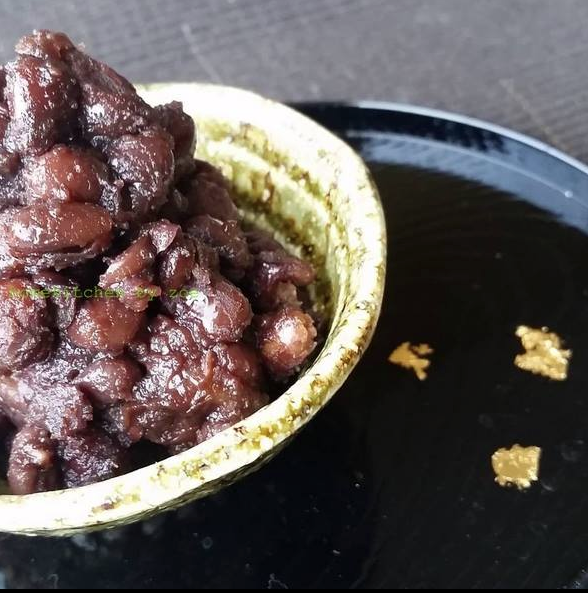 A quick make Japanese/Chinese/Thai dessert to serve your guest over the CNY holiday. 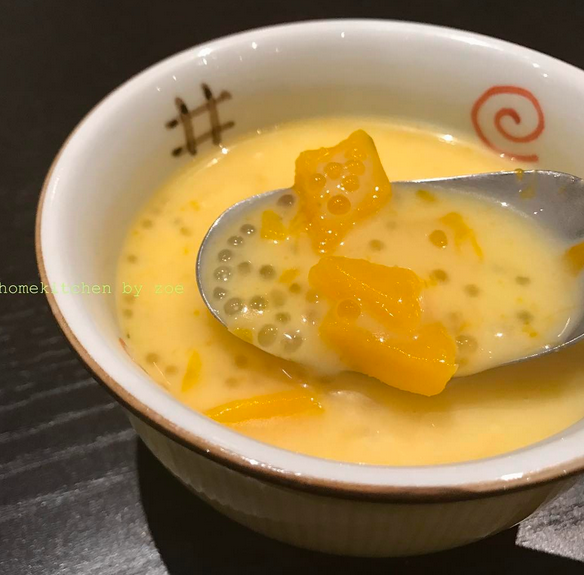 The golden colour resembles wealth and prosperity, this easy sago dessert won’t even take you more than 30 mins to make it! Earlier on I had shared a way on how to prepare the Kabocha for less cooking time, but if you spontaneously want to make a Kabocha soup dessert, just change the presentation from a mashed Kabocha soup dessert to a chunky coconut soup dessert! Just remember to chop the Kabocha smaller to shorten cooking time! p.s. 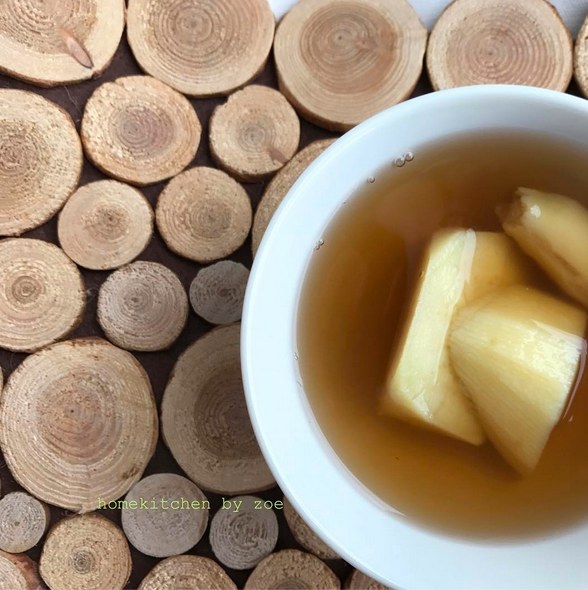 sago will reduce the consistency of the soup dessert, therefore add some water to thin it out when you reheat the next day. As soon as the sago turns completely clear, it’s cooked! Previous Previous post: Has anyone tried making the Japanese style rolled omelet?